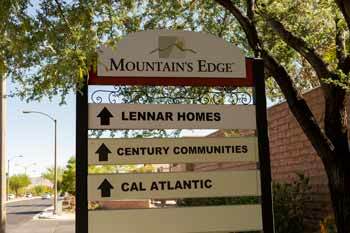 Welcome to Mountain Edge, where artistic design and exceptional quality of life meet. 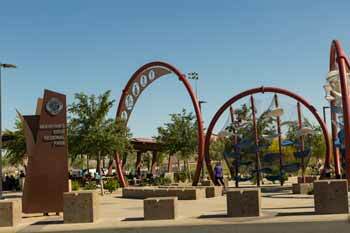 Mountains Edge is a nationally recognized master plan community that incorporates all of the beauty that the desert has to offer. With conscious effort to create a community that conserves the deserts precious resources, Mountains Edge is leading the way in eco-friendly building. 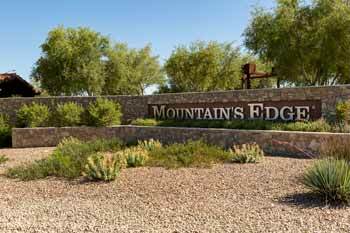 Mountains Edge is a large community with over 12,000 homes and 3500+ acres, with homes in all price ranges. 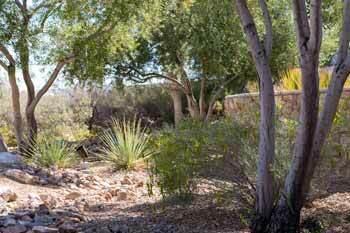 Every aspect of the community is designed to capture the beauty of the surrounding mountains and Las Vegas skyline. There are 3 main parks in the Mountain Edge community, each of the which are well maintained with lush landscaping and a plethora of sport courts including tennis, basketball, soccer and volleyball. Not only does this community create space for its residents to play, there is easy access to all of the hiking, mountain biking and recreational activities that Las Vegas has to offer. - Country in the Park which is held in May is a huge country themed event that often features some of country musics most famous stars. - Candlelighters Annual Shine for a Superhero 5K is a race that starts and finishes in Exploration Park. Mountains Edge is committed to giving back to the community through sponsored events. - Family, Fur & Fun Festival is an event designed for animal lovers and their furry or non-furry friends. Demonstrations range from keeping pets healthy and clean to dachshund races and costume contests. Mountains Edge wants a community that is happy, healthy and informed. Book an appointment today to view all of the homes available in Mountains Edge.